Garbine Muguruza has successfully qualified for the WTA Elite Trophy after a decent year which featured a Major semifinal and one WTA title. 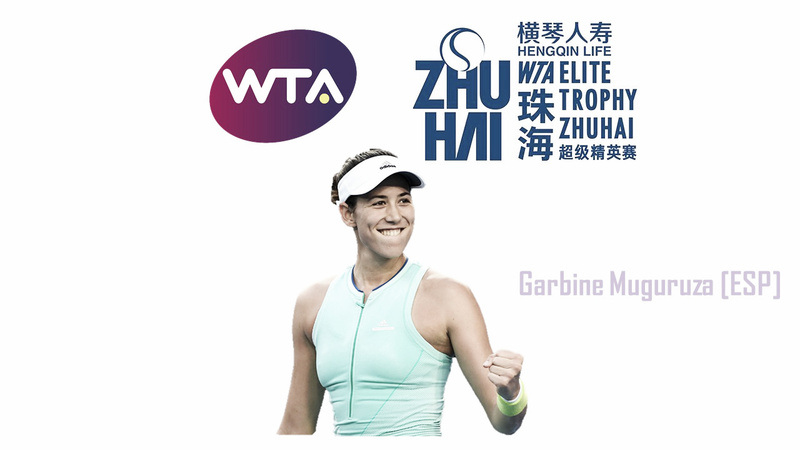 It was not the season many would have expected Garbine Muguruza to experience — but even though how disappointing her results seemed to be, the Spaniard still managed to comfortably qualify for the second-tier year-ending championships, the WTA Elite Trophy held in Zhuhai. Muguruza would be disappointed to miss out on a spot at the WTA Finals, but she should be proud that even though she did not exhibit some of her best tennis this year, she was still able to remain in the top-20 and remain in contention for the big titles. Muguruza started the year ranked fourth but a series of health issues proved costly throughout the entire Australian Open series. She found her best tennis at the Qatar Total Open, going all the way to the final before falling to Petra Kvitova in a high-quality encounter. Her good run continued as the Spaniard rode on her momentum to reach the last four in Dubai, wasting match points against Daria Kasatkina. The former world number one went on to claim her first and only WTA title of the year in Monterrey, storming to the title having lost only one solitary set in the process. Nonetheless, her best tournament in 2018 was undoubtedly Roland Garros, where she came out of nowhere and progressed to the semifinals. Her run included a comfortable win against Svetlana Kuznetsova and a straight-sets demolition of Maria Sharapova but failed to perform against eventual champion Simona Halep. 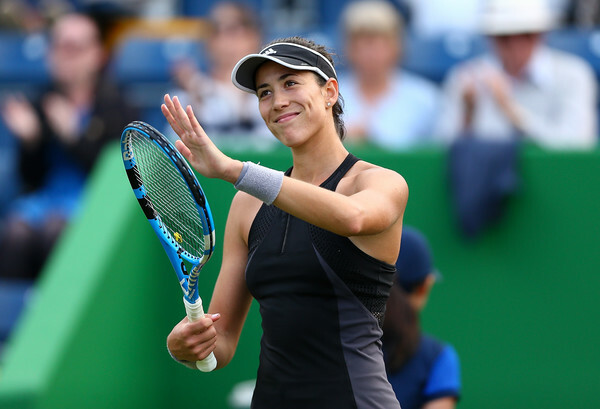 Injuries then started to bother Muguruza as she fell early at Wimbledon and Cincinnati, and being the defending champions at both tournaments meant that she fell out of the top-four for the first time this year, dwindling outside the top-10. She did not make any quarterfinals until Hong Kong and should enter Zhuhai as the seventh seed. 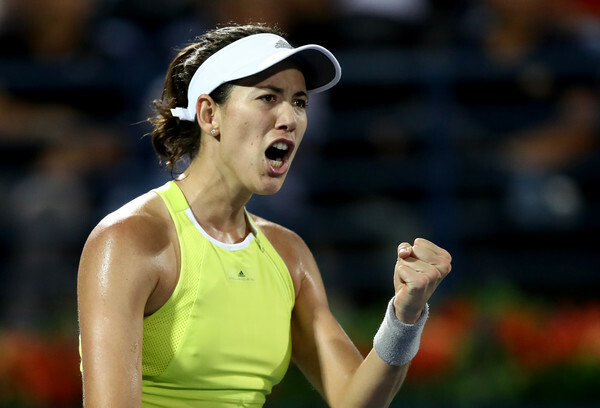 Having competed in Singapore for the past three years, Muguruza is now set to make her debut in Zhuhai. “I'm very excited to go to Zhuhai this year. It's the first time for me and I've heard a lot of good things about the tournament, and I'm going to enjoy being a part of it.” She will look to end the year on a high note with a deep run.